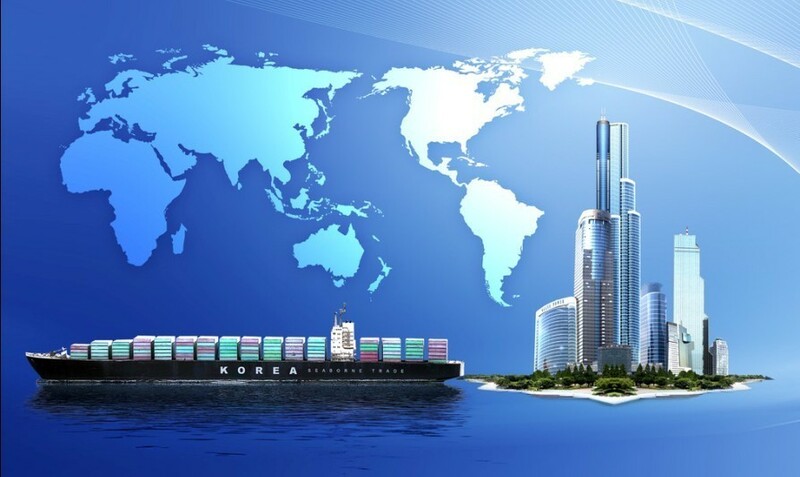 Your shipping expense is an essential part of the total cost when buying from China online. Thus, it is important for you to know how the fees are charged and how to save the shipping cost. 1. Domestic shipping in China: This is the shipping cost from the seller to the forwarder’s warehouse. Most of the sellers are offering free shipping on a certain order value,Therefore, it would be more cost-effective if you can exceed the minimum order value, or else you will have to pay for the shipping fee. 2. International shipping: The fee charged for shipping the items from the forwarder to your house. The international shipping fee is not decided by Taobao, but by the forwarder. When your purchased goods have reached the forwarder, they will pack them up and send it to you. While the box by itself has a weight, you’ll have to pay for it! For example, if your purchased items weigh 0.9 kg, and the box weighs 0.2 kg, they’ll add up to a total of 1.1 kg and you’ll have to pay for 1.5 kg! Why? Because that’s how they calculate – the decimals will always round up rather than down! Now let’s see how to save the shipping cost! This would require some small tricks. Firstly, it is recommended that you ship your items in mixed parcel! What’s that? It means mix up everything while you pack! Try not to have all clothes or all shoes in the same parcel. Of all items, baby products such as baby bottles, cups, bowls and spoons, are least likely to be taxed. Other items such as clothes, shoes, watches, cosmetics and electronics are more likely to be taxed! Therefore, it is advised that you mix the items into different parcels to reduce the cost by eliminating the possibility to be taxed! If you have too few items to mix, it is advised that you limit the weight of cosmetic items within 1-3 kg, and clothes within 5 kg! This could reduce the chance of being taxed! Secondly, you can save more by having the total weight of your parcel exceeding 1kg! Why? Let’s take the US as an example: The first kg would cost you $15 while each subsequent 0.5kg is $4. So, for a parcel of 1.5 kg, it would be 15 + 4, equivalent to $12.67 per kg. On the other hand, for a 6 kg parcel it would be 15 + 4*10. That’s equivalent to $9.16 per kg and that’s more cost-effective! So, when you have several parcels and want to save the shipping cost, the best way would be to consolidate the items. For instance, if you have a parcel of 1.1 kg and another of 0.3 kg, it would cost you a shipping fee of 1.5 kg + 0.5 kg = 2kg. But if you choose to consolidate, the forwarder will split the items and repackage them into one parcel. Then, you’ll only have to pay for 1.5kg. Don’t forget DIM weight. Please remember that the forwarder charge by the weight of your parcel or the size of your parcel, whichever is greater. If possible, it’s not suggested to purchase bulky items like pillows and chairs as they tend to be expensive to ship based on their large size. Hi Eric, I am looking for the stainless steel clothes airer which I can only get from China, the weight is 8.5kg which means the shipping will cost more than the item. As I don’t need the item urgently, is there any possibility to reduce the cost of the international shipping using a slower mode but cheaper?? Thanks for sharing lots of ideas and info. where are you from?you can use sea shipping or China Post Air Parcel or China post SAL,the rate is cheaper than DHL or TNT. Can you explain more on volumetric weight calculation? As far as I know, ZTO/COE takes the greater value of either volumetric weight or actual weight. According to 4PX customer service, they use a 3:1 ratio where if your volumetric weight is more than 3 times of your actual weight, the volumetric weight is taken as shipping weight. However, I don’t see the logic behind this rule. Therefore, Bob has to pay the volumetric weight of 4kg. Therefore, Robert has to pay the actual weight of 2kg. In both cases they have the same volumetric weight but Robert has a higher actual weight therefore he has to pay less? Do you know if taobao’s consolidated shipping charges by just normal weight or the higher amount between normal and volumetric weight?? if i’m buying more than a dozen shoes for performance purposes, how do u suggest i do my shipping? your items will be charged by the higher amount between normal and volumetric weight. to avoid charging by volumetric weight,you can split your items into two parcels.